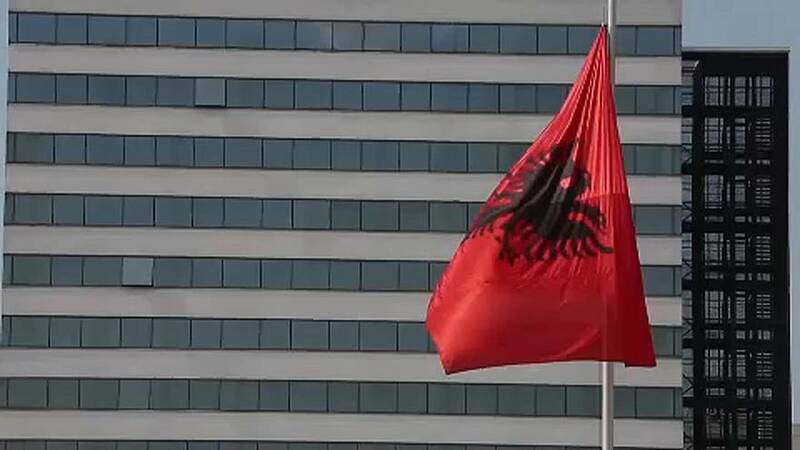 Albania wants to open negotiations on EU membership. It has been an official candidate since 2014. But Prime Minister Edi Rama, who was on an official visit in Brussels, says it is time to start official talks. “The Balkans are very important and the challenge is to bring them to another level, from theatre of reforms to theatre of geopolitical strategy. We want to open negotiations because we want to go further,” he said. Albania has struggled to shake off its reputation for corruption. But authorities have embarked on judicial reforms, monitored by EU and U.S. experts. They are vetting hundreds of judges and prosecutors to improve the independence of the courts. The EU’s drugs agency has described Albania as a cannabis-producing country. But Rama wants more help to fight the traffickers. The European Commission will an update on Albania’s progress in February.